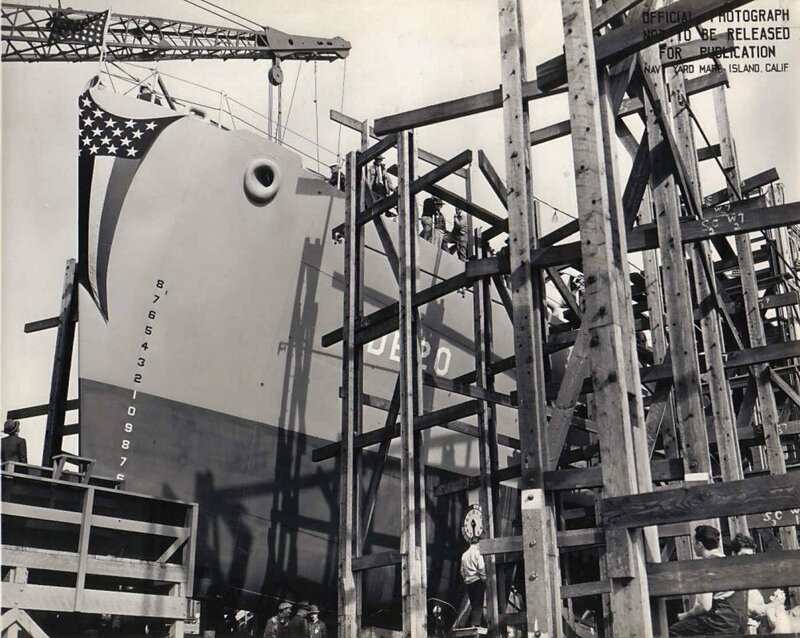 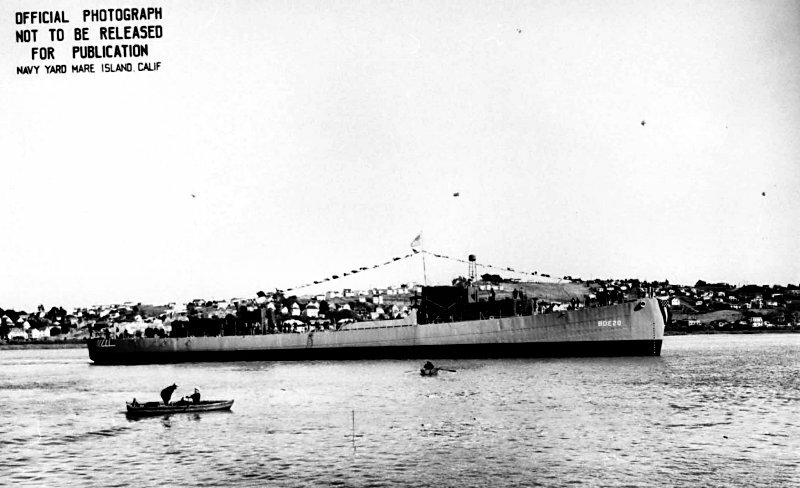 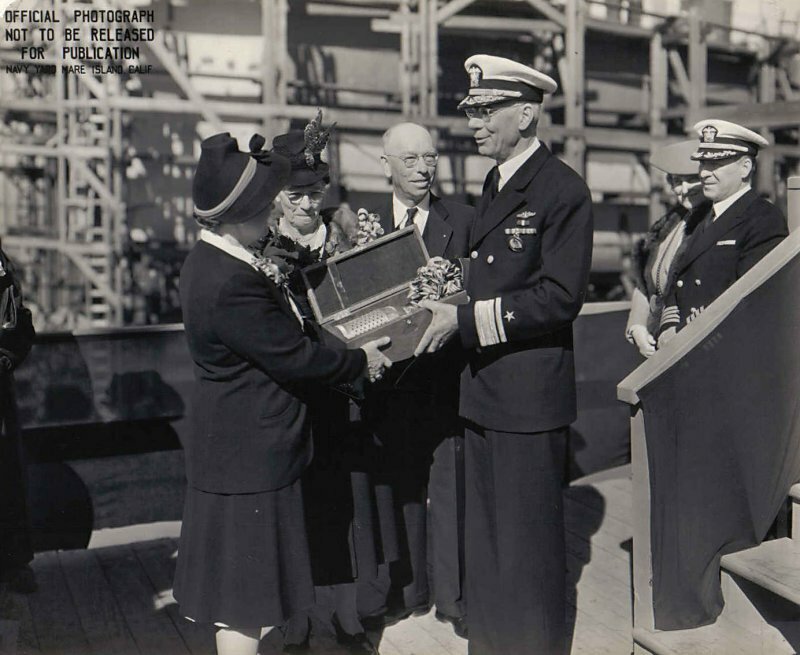 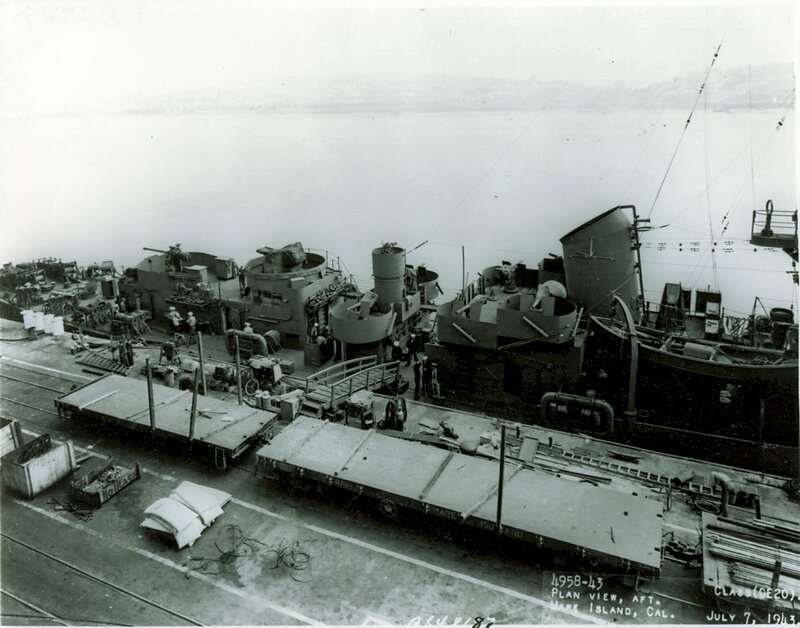 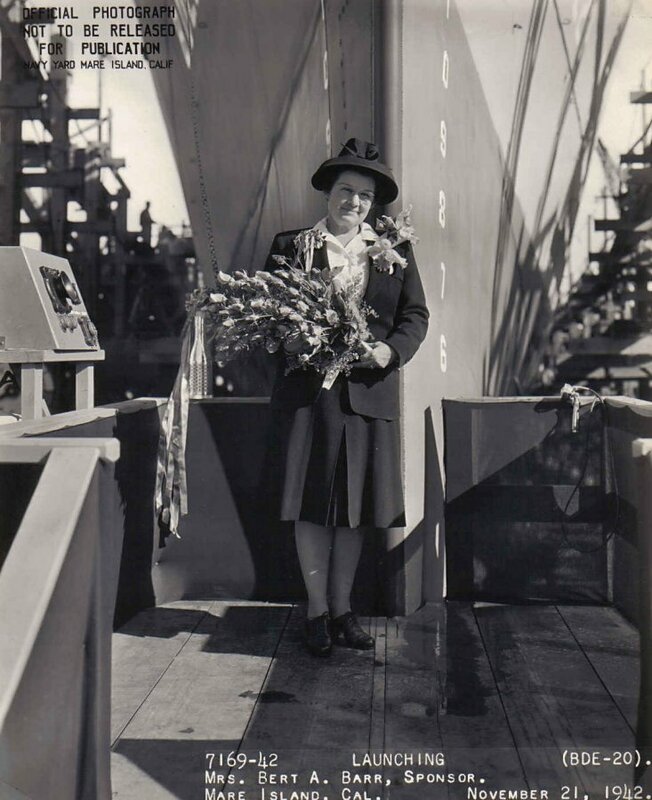 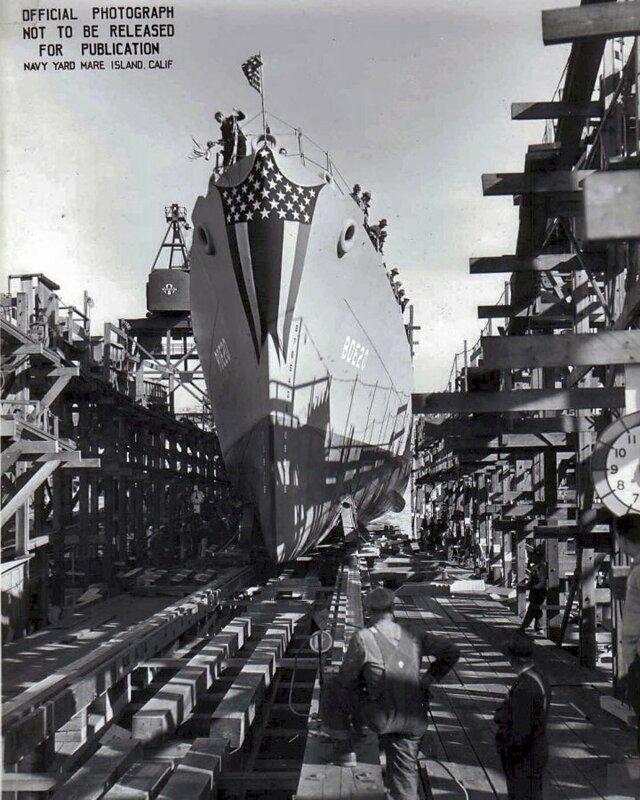 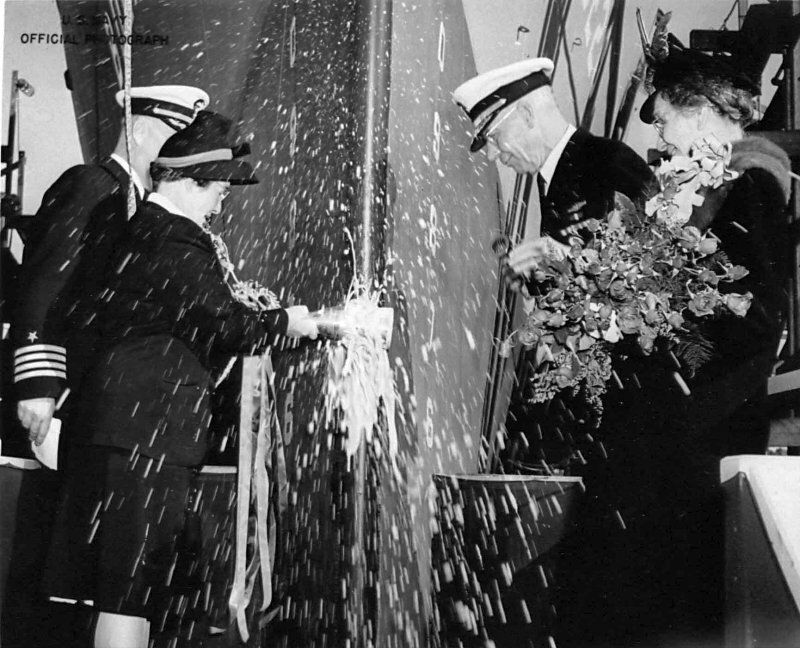 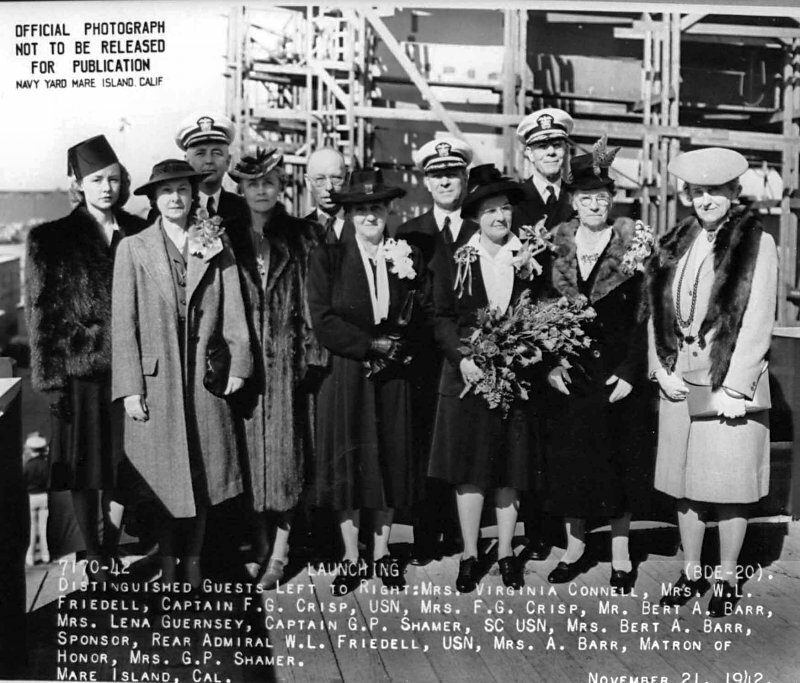 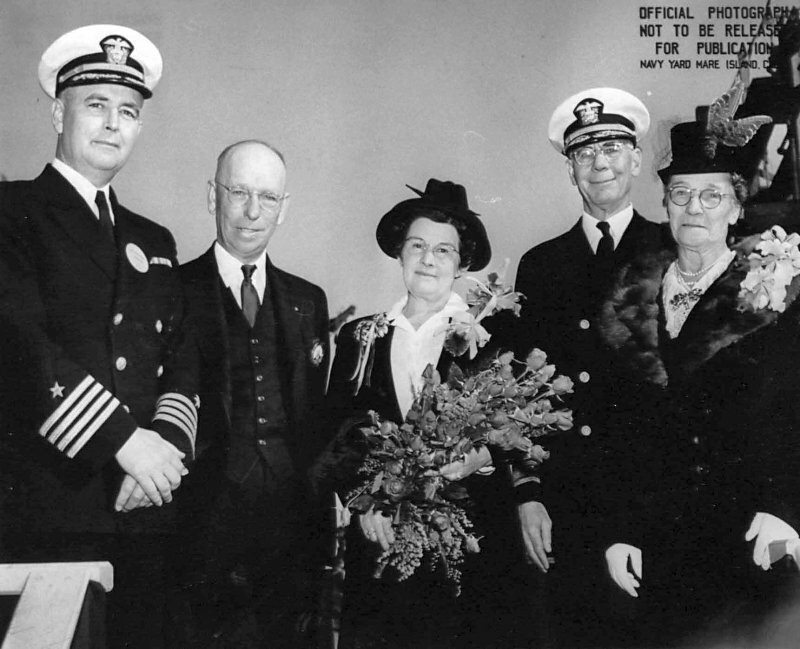 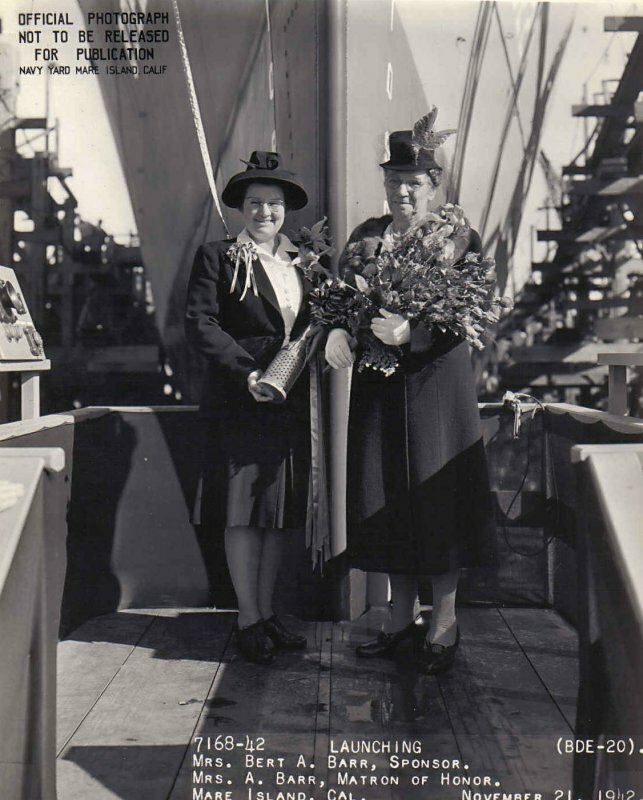 15 April 1942: Keel laid by the Mare Island Navy Yard, Vallejo, Cal. 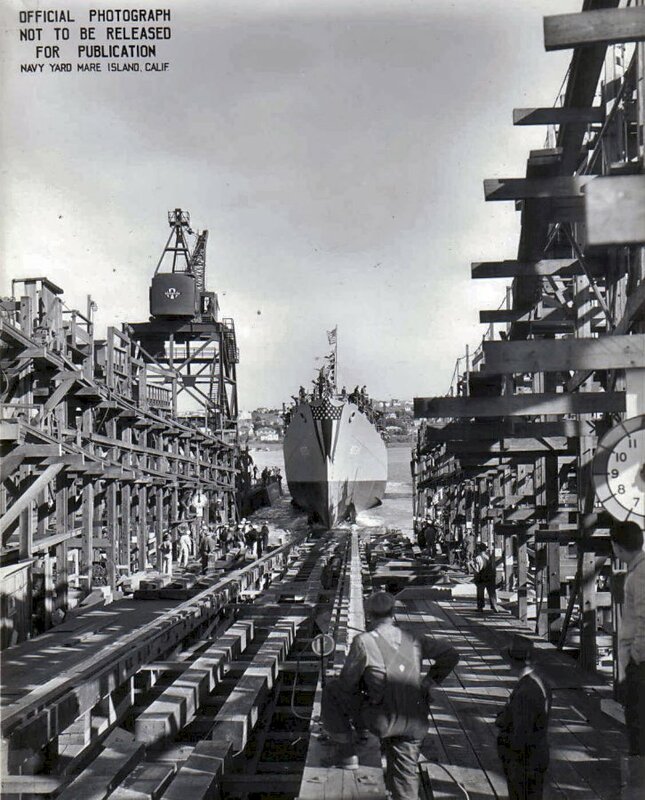 26 December 1946: Sold for scrapping to the National Metal & Steel Corp., Terminal Island, Cal. 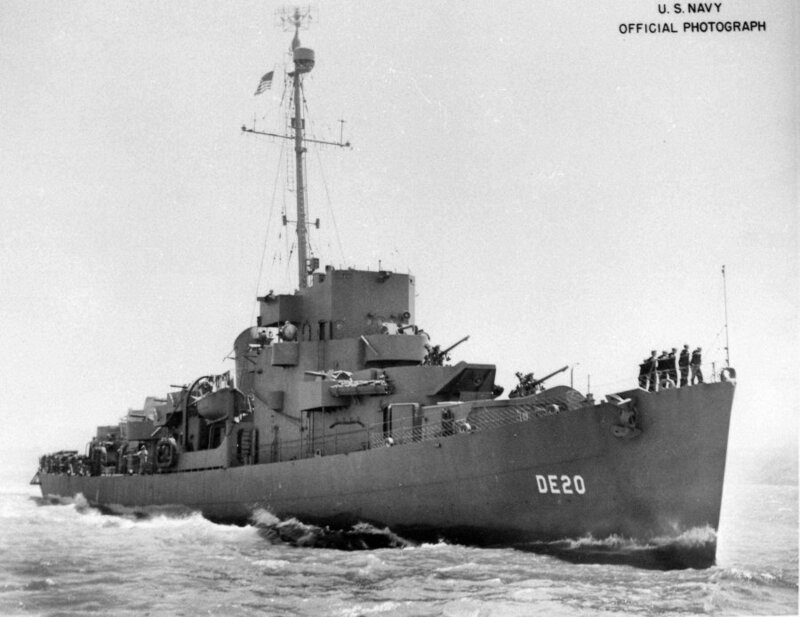 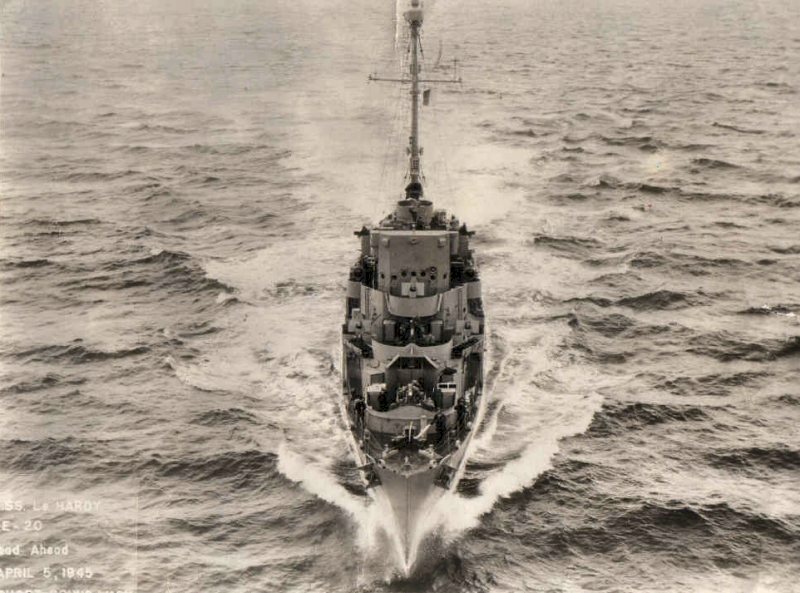 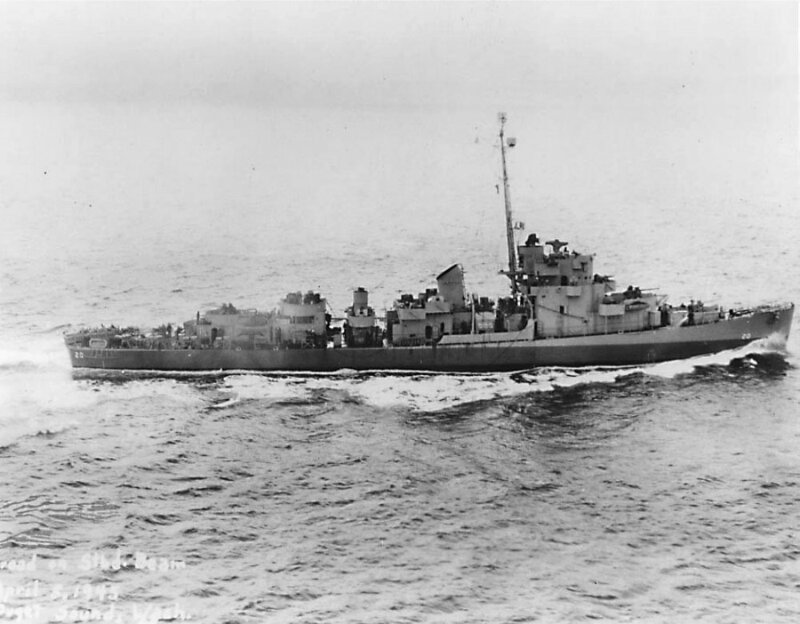 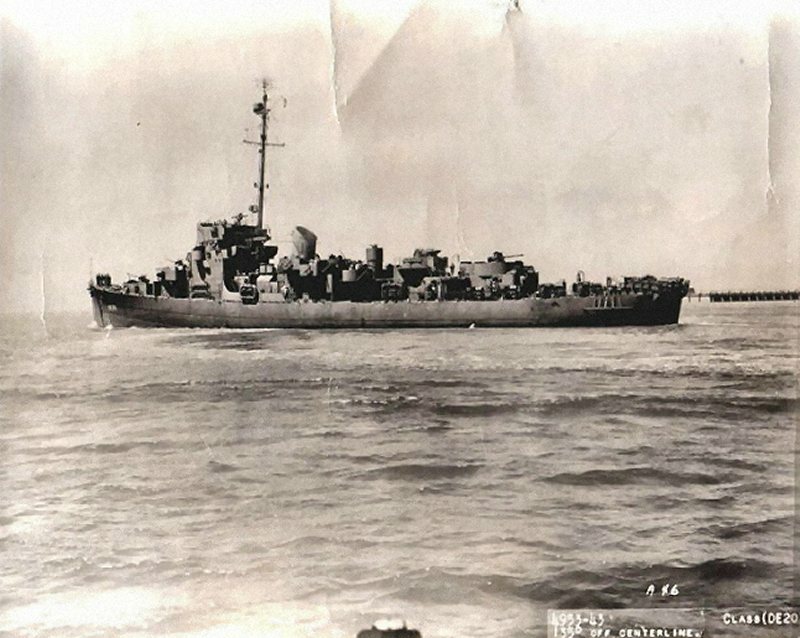 View the USS LeHardy (DE 20) DANFS history entry located on the Naval History and Heritage Command web site.